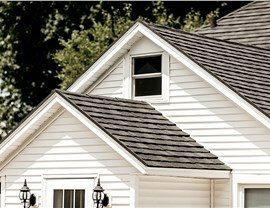 Protect your greatest investment from the elements by installing a beautiful metal roof today. 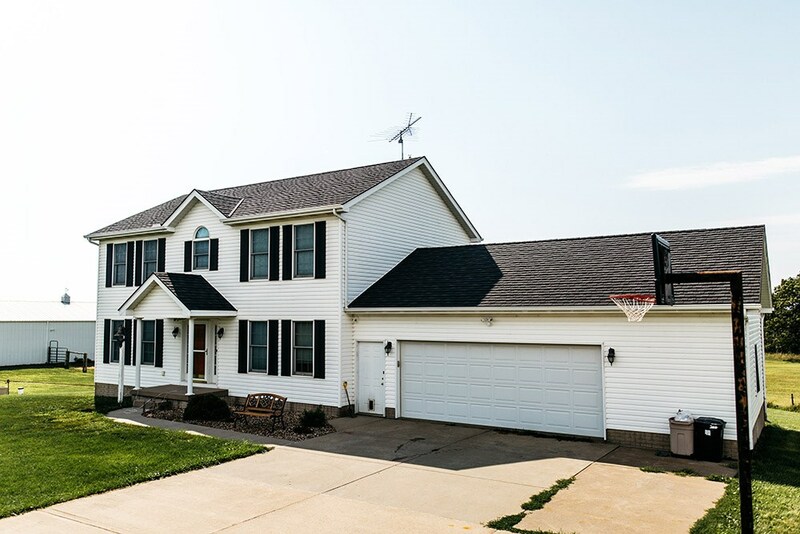 Are you looking a quality roofing system that not only looks beautiful, but will also hold up to the unpredictable Midwestern weather? 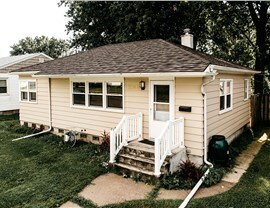 Then there’s no better choice than Quad Cities metal roofing from Get-A-Pro—the top roof install contractor in the region. 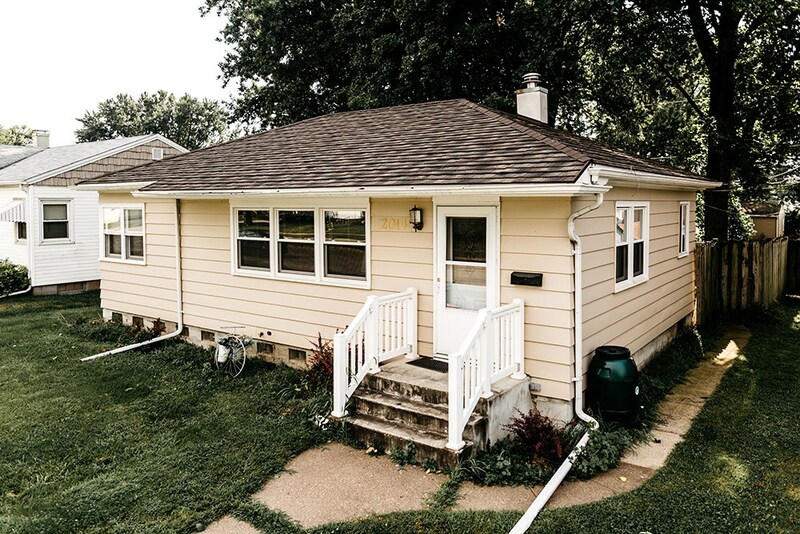 Our durable metal roofing systems are designed to last for over 50 years, and with customizable design options, we can help you find the perfect Quad Cities metal roofing to complement your home’s aesthetic. 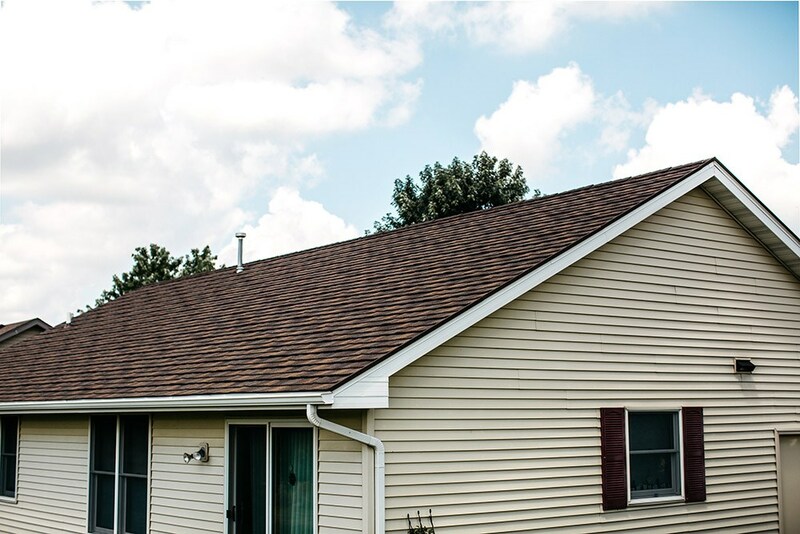 Traditional asphalt roofs require constant maintenance and repairs, and the costs can quickly add up over the lifetime of the roof! With metal roofing, you can say goodbye to the frustration of expensive upkeep and have peace of mind knowing that your home will be protected from anything that comes its way. 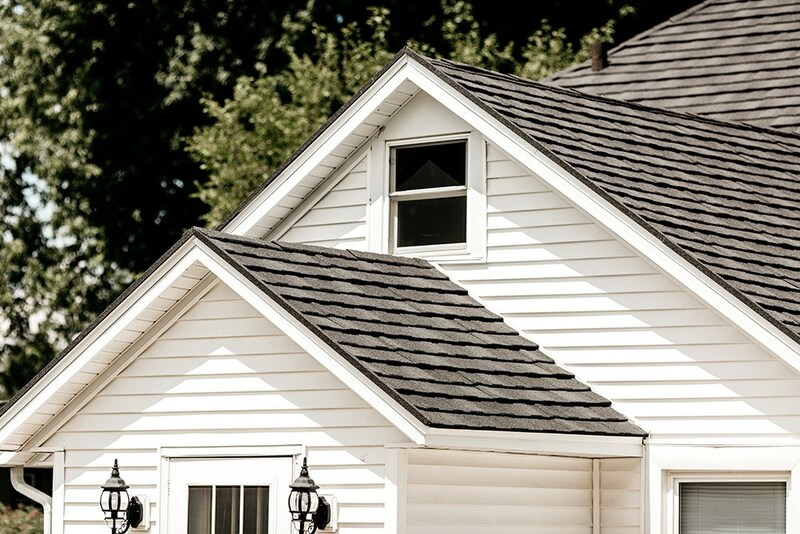 Our expertly-trained local roofers are the best in the business at helping you get the most out of your metal roofing investment, and we’ll work within your budget to help you design the roofing system that meets your needs. 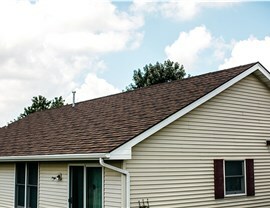 One of the biggest considerations when it’s time to start looking for a Quad Cities roofing company is the cost involved with your new metal roof. 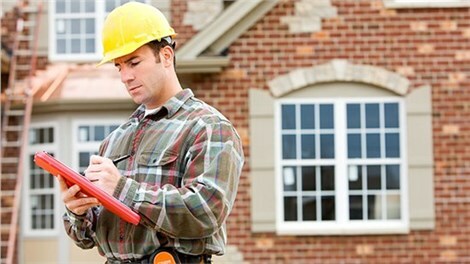 At Get-A-Pro, we understand that this is a major investment for your home, and we offer free, no-obligation metal roof estimate and consultation services to ensure that you get an accurate idea of your roofing costs. 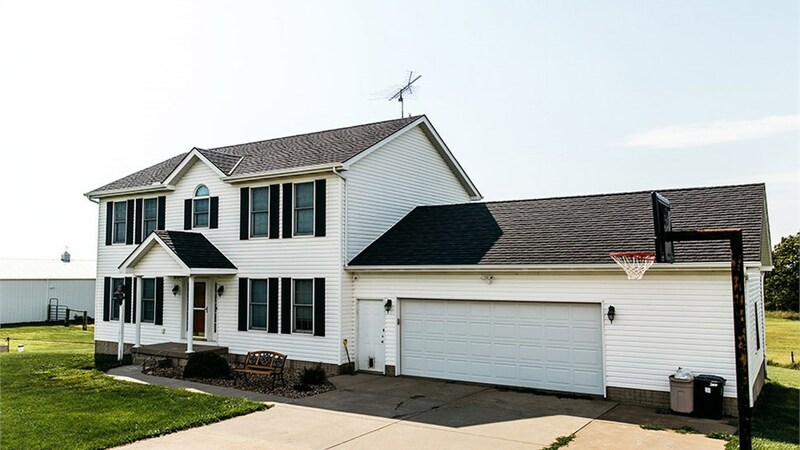 With affordable financing, no hidden fees, and exceptional quality products, there’s nobody more trusted than our Quad Cities roofing company to replace the roof on your family’s home. To learn more about our metal roofing and installation services, just give us a call today. You can also request your metal roof estimate by submitting our simple online form.